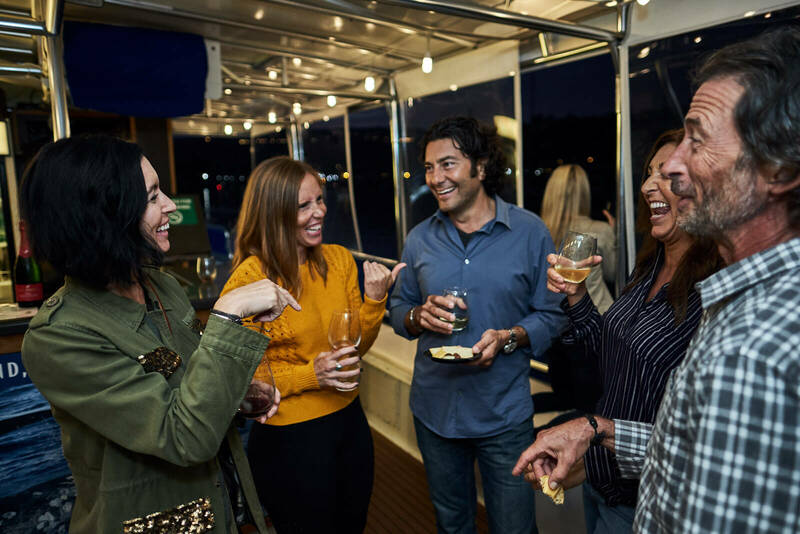 The OC Wine Cruise and The Organic Cellar have partnered to bring OC Wine Cruise guests a new selection of fine imported organic wines this fall. 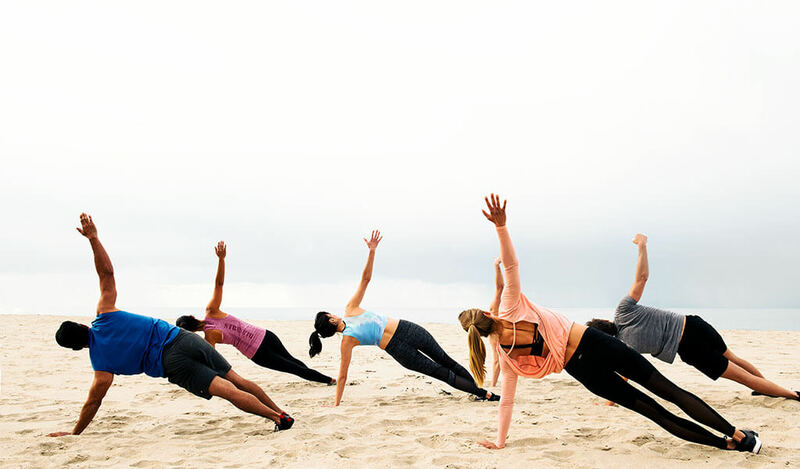 Lax beach vibes, whale watching, deep sea fishing, parasailing, surfing, diving, boating, and much, much more is exactly what you’ll find when you visit Southern California’s unique seaside paradise in Orange County, California. 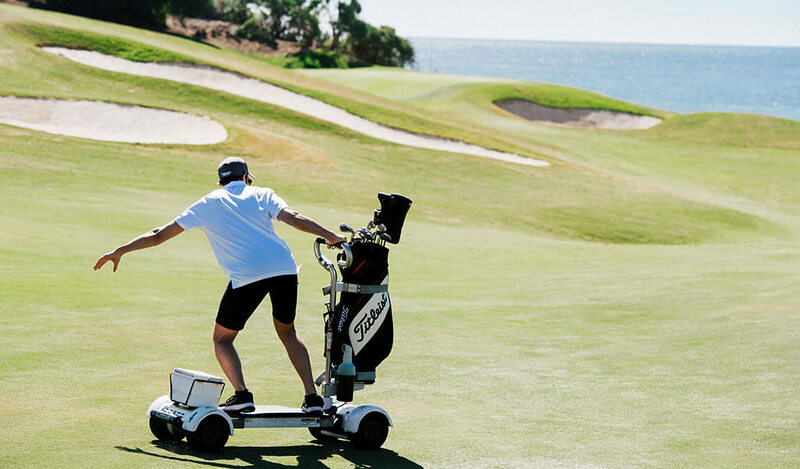 This par-70 championship course features two oceanfront holes and ocean views from the 16 others, as well as four shimmering water features which come into play on eight holes. 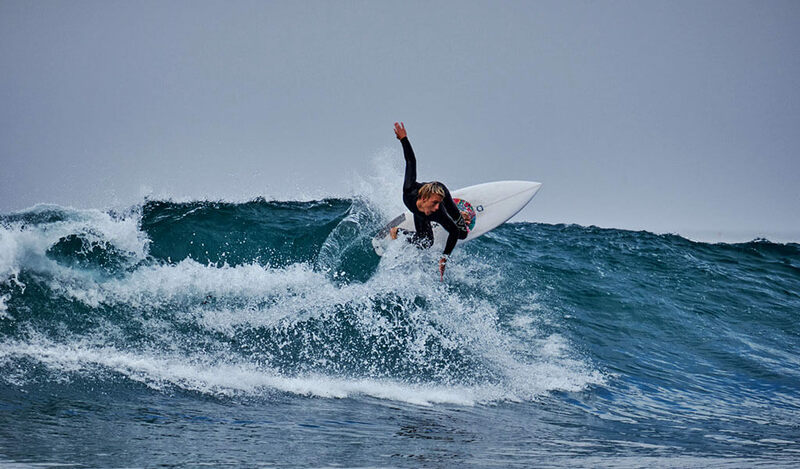 Happiness comes in waves in Dana Point. 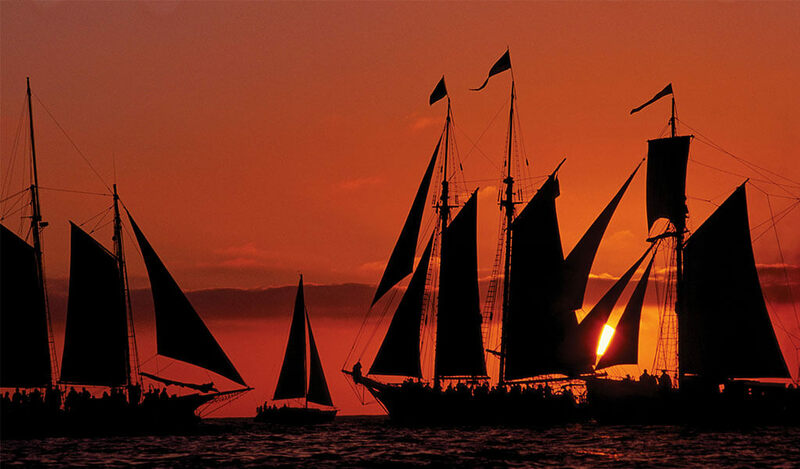 Southern California’s lavish seaside city is known as the “Whale Watching Capital of the West”. 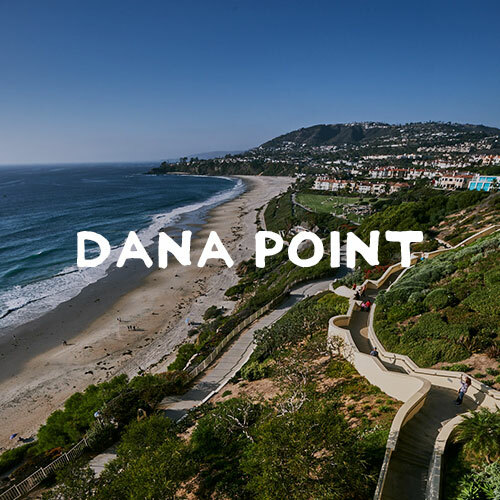 Gray whales, humpback whales, fin whales, minke whales, blue whales and many other species migrate to the Dana Point Harbor year-round.